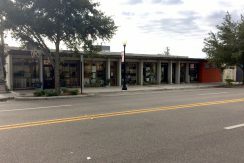 Downtown Winter Park has been nationally recognized as a hotspot for shopping and dining. Its tree lined streets and chain of lakes have made it a desirable location since the end of the 1800’s. Mount Dora truly is 'Someplace Special,' a charming, one-hundred plus year old historic village in the heart of Central Florida on the shores of beautiful Lake Dora in the Harris Chain of Lakes. Only minutes from Walt Disney World in the heart of the tourist district. 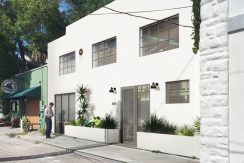 Newly renovated historic district in the heart of Central Florida. Well-positioned between LEGOLAND and Walt Disney World. 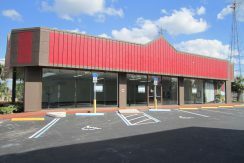 CFL Property Group provides Central Florida with full-service commercial property management services. From retail to office space, our commercial properties suit clients looking for prime locations in boutique areas. 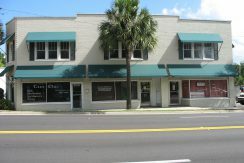 We specialize in commercial space located in historic districts and near the attractions.